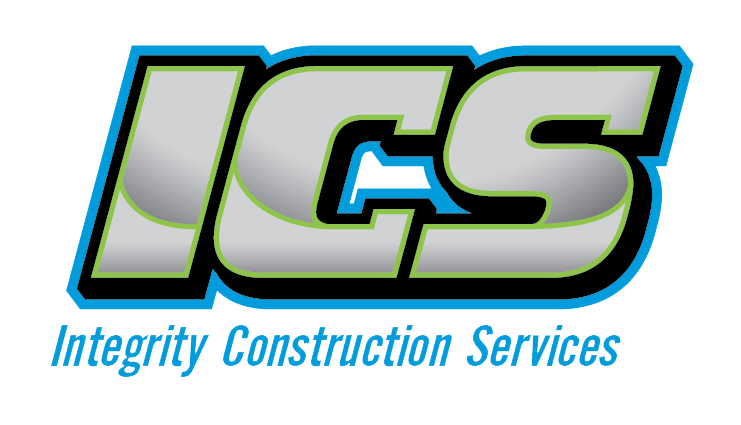 At Integrity Construction Services, we have first constructed a business model based on integrity, reliability, and hard work. 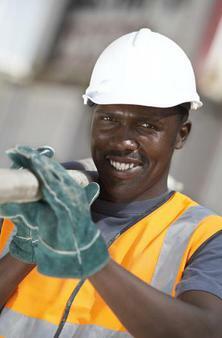 We specialize in commercial and industrial construction. 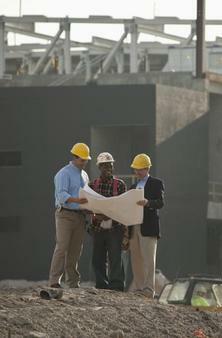 Our team of skilled professionals will safely bring peace of mind to your next construction project.